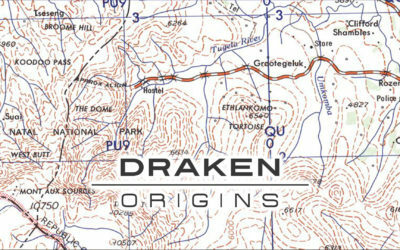 Draken Watches | Inspired by adventure. 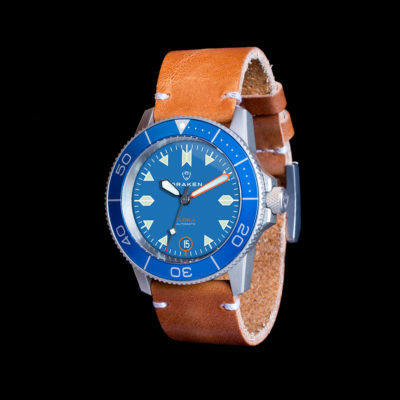 The ultimate tool watch doesn’t have to cost a fortune. 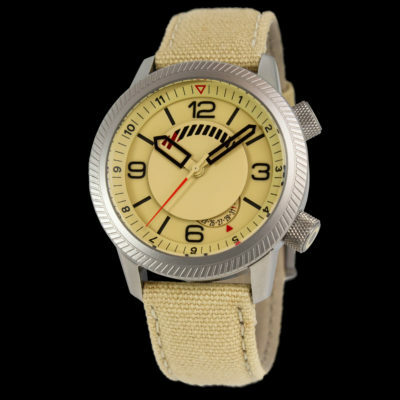 Designed to handle the rigours of an outdoor lifestyle, Draken Watches won’t let you down. Inspired by aviation, built for the outdoors.